S/S now. A Windsor park gem! 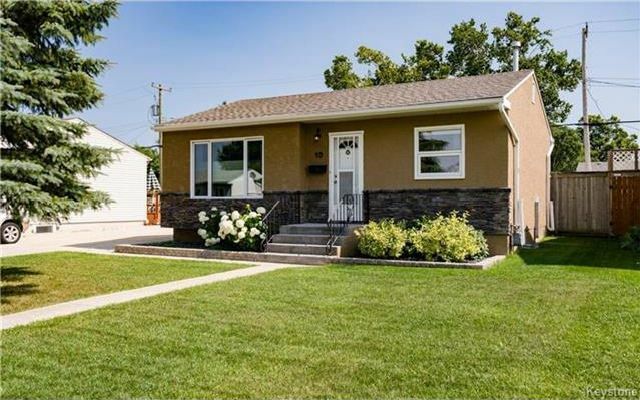 This beautiful bungalow features an updated open concept kitchen (2002), tile flooring and hardwoods refinished (2002), updated windows (2002), updated main floor bathroom (2010), new shingles (2014), 22x24 garage with a 10 foot high ceiling (2002), the house has exterior acrylic stucco, mid efficient furnace, central a/c, beautiful back yard space with patio this house will not disappoint! Close to parks, shopping, public swimming pool, and public transportation!